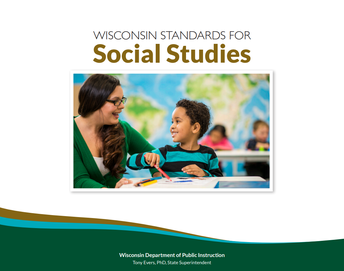 Learn about shifts in WISSS and how to unpack and repack the new standards, explore the Inquiry Arc (an essential part of quality social studies teaching/learning) and begin to identify gaps in your curriculum. 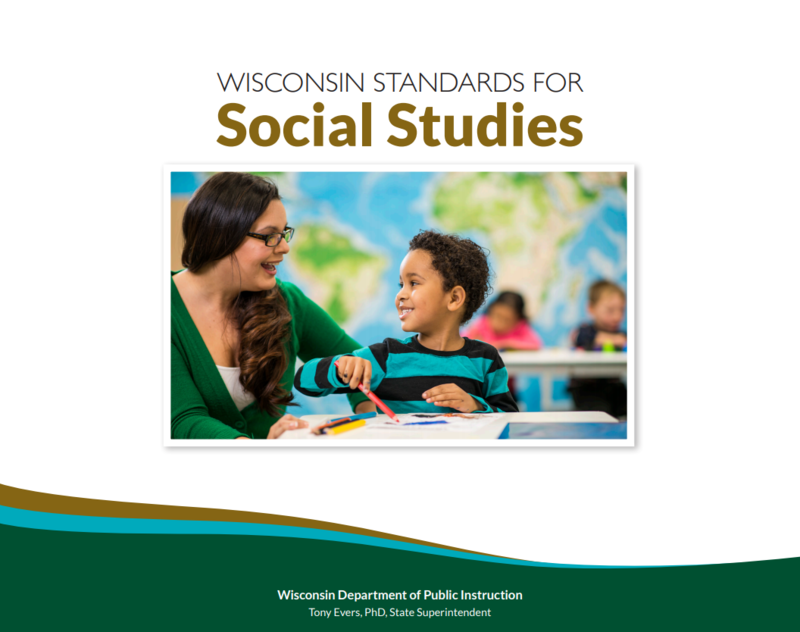 Participants will be better acquainted with the new Social Studies Standards (WISSS). Participants will explore and consider the inquiry model/arc. 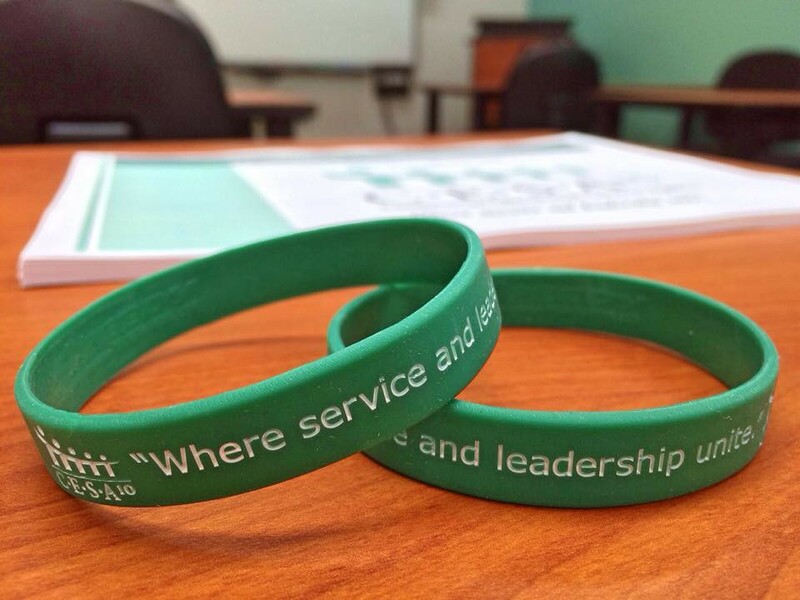 Participants will have started identifying gaps in current curriculum. Click here to register by November 1, 2018.